Sebastian Vettel is still considered the best Ferrari driver this season. The German driver told media there’s a lot of great race when he was a kid. “I think this an important weekend and I’ve been asked many times which is the race I remember best as a spectator, before I became a driver.” Vettel told Ferrari official website. “There’s not just one. I remember when Aytron Senna won the Brazillian Grand Prix (in 1991). I was a kid and watched Formula 1 with my father. I remember I was struck by the fact that, after the chequered flag, the driver was so tired that he was struggling to stand up. The other races I remember well were the key moments in Michael Schumacher’s career.” Vettel added. Vettel believes Sunday’s race in China Grand Prix will bring good luck for his SF90 and team. 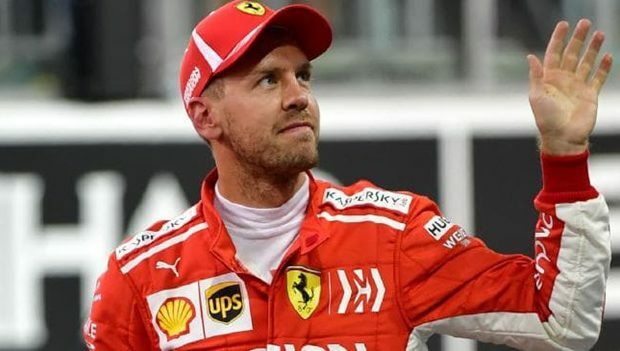 The four-time World Champion is keen to avoid the same mistakes again in his World Championship hunt with Lewis Hamilton. Last year, Vettel finished at eight place in China GP, behind Renault’s Nico Hulkenberg and former McLaren’s Fernando Alonso as well as his title rivals, including Lewis Hamilton. “I think we have a good car and also, red and yellow bring good luck here. Let’s hope we get to see a lot of red and yellow on Sunday!” Vettel said. Charles Leclerc, meanwhile, said he hopefully the team can do positive things when doing a race at the Shanghai International Circuit on Sunday. “I don’t have any particular expectations for this race at the moment, but I’m quite sure we will discover our true potential after free practice and even more so after qualifying.” Leclerc said. “Coming to China from Bahrain, the mood in the team is obviously very positive. I think we need to keep this energy going and hopefully we can have a good weekend, just as we did at Sakhir before the issue. 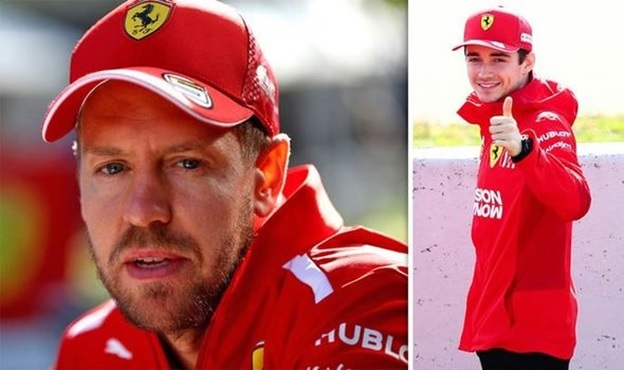 “The positive thing is that we have understood what the problem was and we do not expect it to happen anymore.” Leclerc added.